Recent sales results of apartments in Tokyo show confidence returning to the market. Credit: Premist Minami Aoyama licensed under . Credit: Akasaka Tower Residence licensed under . 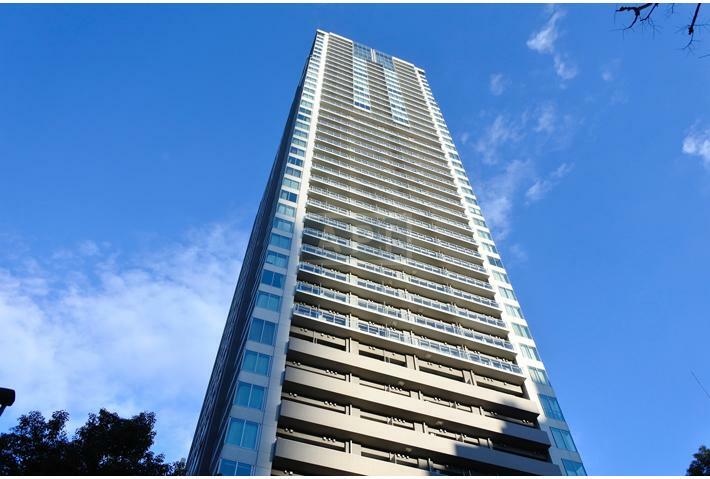 A 1-bedroom apartment on a low floor of the Akasaka Tower Residence sold at a rate of $1,600 sq ft with a tenant in place and a gross yield of 3.6%. Credit: The Parkhouse Harumi Towers Tiaro Residence licensed under . The value of the Tokyo apartment market seems to be mostly trending upwards from the results of purchases in Central Tokyo in September 2017. Some of the apartments were sold after being listed for just 16 days, but some sat on the market up to 311 days. Here, we compare some recent sales, price per square foot, and background information on the buildings. A 2-bedroom apartment on a high floor and sold for approximately 9.5% less than another apartment on the same floor sold for in early 2016. The 17-storey building is located just around the corner from Roppongi’s main bar/club street and a 10-minute walk to Roppongi Hills. When apartments were sold by the developer in 2013 ~ 2014, the average price was around 1,240,000 Yen/sqm. The average current asking price is around 1,560,000 Yen/sqm. The average resale price to date in 2017 is around 1,448,000 Yen/sqm, down 15.8% from 2016 (1,719,000 Yen/sqm) but up 2.1% from 2015 (1,418,000 Yen/sqm). A 2-bedroom corner apartment on a low floor and sold at full ask price. 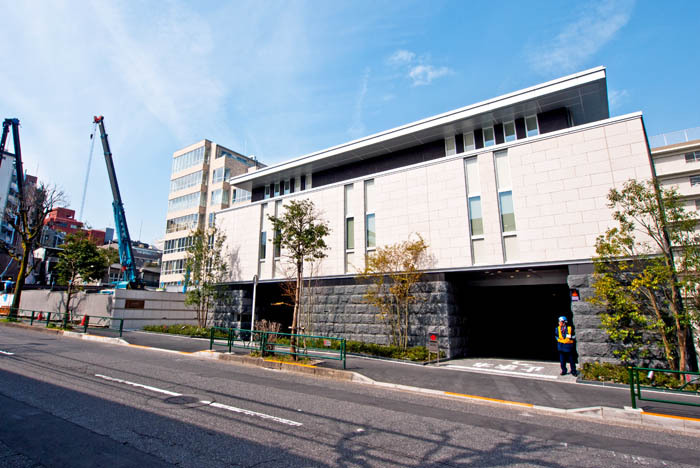 It is located in a luxury residential building in the trendy Omotesando area. When new, apartments were priced from 91 - 500 million Yen, with an average price of around 1,735,000 Yen/sqm. All new apartments sold out 3 months prior to completion of the building. Current asking prices are around 3,000,000 Yen/sqm, up 43% from 2016 (2,100,000 Yen/sqm). This compact 2-bedroom corner apartment is on a middle floor of the building. It sold at full ask at a price that may have been slightly higher than its price when purchased from the developer. It is in a multi-tower high-rise office and residential complex located on the eastern side of Meguro Station. When new, apartments on floors 30 and above had an average price of 2,435,000 Yen/sqm, while lower floors were priced around 1,700,000 - 2,010,000 Yen/sqm. Sales were held via a lottery system, with some of the popular apartments receiving as many as 40 purchase applications. Completion for the building is scheduled for December 2017, and several apartments have already appeared for resale in this building with average asking prices of around 2,100,000 Yen/sqm. This 1-bedroom apartment is on a low floor and sold with a tenant in place with a gross yield of 3.6%. It sold for approximately 60% more than a similarly-sized apartment on a higher floor sold for in early 2009, and has been the second most expensive reported sale of a 1-Bedroom apartment in this building on a price-per-square-meter basis to date. The 45-storey luxury apartment building has a concierge, rooftop deck and cafe, library, lounges and guest suites. The current asking price in this building is around 2,200,000 Yen/sqm. The average resale price to date in 2017 has been around 1,882,000 Yen/sqm, up 9.4% from 2016 (1,720,000 Yen/sqm), but down 8.6% from 2015 (2,060,000 Yen/sqm). This 3-bedroom apartment is a corner apartment on a high-floor. It sold for approximately 12% more than its off-the-plan price in 2014. It is part of a two-tower complex including the Krono Residence (2013) and Tiaro Residence (2016). Together, the two towers contain 1,744 apartments. 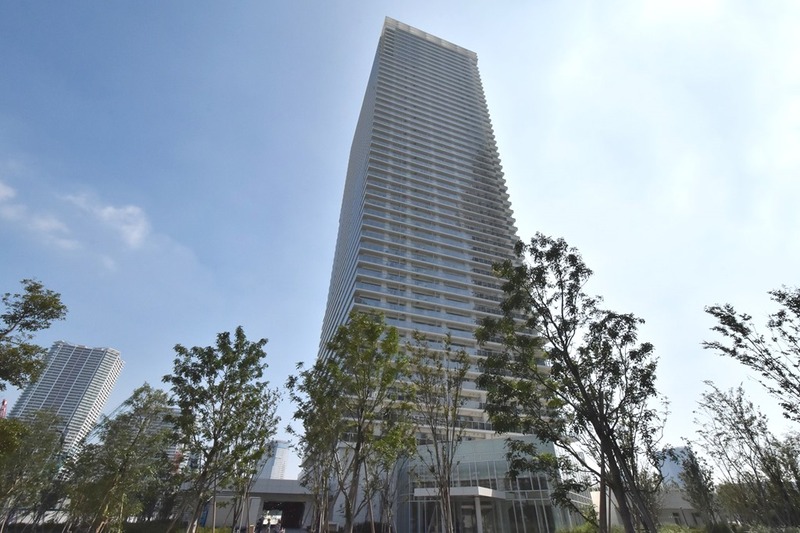 The average asking price was 1,075,000 Yen/sqm. The average resale price to date in 2017 is around 975,000 Yen/sqm, down 2.5% from 2016 (1,000,000 Yen/sqm). For more information about the above sales evidence or other Tokyo sales contact Zoe Ward from Japan Property Central via the contact details below.